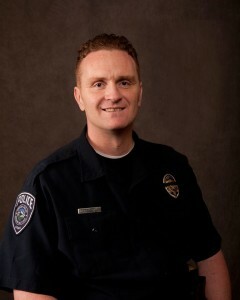 ST. GEORGE – A Utah police officer was fatally shot while responding to a traffic accident in Holladay Sunday morning. The 45-year-old police officer was the first law enforcement officer killed in the line of duty in 2016. The suspect also wounded another officer during the incident before being shot and killed by police. 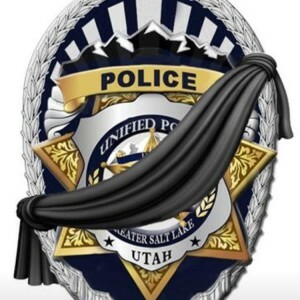 Officer Douglas Barney, an 18-year veteran of the Unified Police Department and father of three children, was shot in the head during a confrontation with the suspected driver of a hit-and-run collision, Salt Lake County Sheriff Jim Winder said in a Sunday press conference televised and published by Fox 13 News. Officers responded to a traffic accident at the intersection of 4500 South and 2300 East in Holladay just before 10 a.m. where a man and woman were observed fleeing from a BMW involved in the crash and leaving the scene. Occupants in the other vehicle involved in the crash were reportedly seriously injured during the collision. As police arrived in the area, Barney was the first officer to encounter the pair, who were on foot in the area of 4400 South. As Barney approached, the male suspect, identified as 31-year-old Cory Lee Henderson, shot at Barney. During the shootout, Winder said, 35-year law enforcement veteran officer Jon Richey, 50, was struck at least three times – twice in the legs and once in the torso. Henderson, the alleged gunman was shot and killed during the gunfight. Barney and Richey were taken to a local hospital where Barney died from his wounds shortly after 1 p.m. Richey’s condition was stabilized at the hospital following surgery. Barney is the first officer killed in the line of duty in 2016 in the U.S., according to the Officer Down Memorial page. However, Danville Police Officer Thomas Cottrell was also shot and killed Sunday in Ohio during an ambush-style attack shortly after 11 p.m.
Police are still looking for a person of interest – a blonde Caucasian woman who was seen with Henderson during the incident. Henderson had a criminal record that included aggravated assault and weapons possession and had been sought by a gang task force, Winder said. Henderson also had outstanding federal and state warrants issued for his arrest. Today a husband and father left his wife and three children, put on a badge, and promised to return home soon. 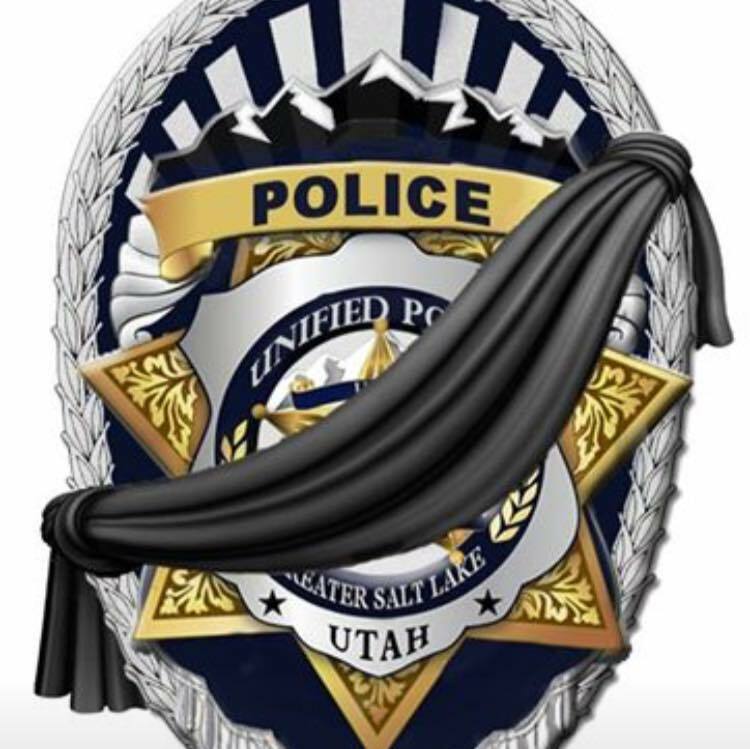 On behalf of Utah residents from across the state, our hearts are broken for the family of Officer Doug Barney who gave the ultimate sacrifice today while in the line of duty. Jeanette and I also extend our prayers to Officer Jon Richey and his family as he undergoes the recovery process. Every day, we send our men and women in uniform into harm’s way so that we may live in peace and safety. On a day like today, we are reminded that we will never be able to thank them and their families enough for the sacrifices they have made. Herbert also announced he will order the lowering of the America flag and the Utah State flag on the day of Barney’s funeral. Annually, we stand as a law enforcement community in our nation’s capitol to remember local heroes like Sgt. Cory Wride, Sgt. Derek Johnson and Trooper Aaron Beesley for their courage and ultimate sacrifice while serving as peace officers in Utah communities. After almost two years of respite from such loss in our state, we sadly add 18-year veteran Officer Douglas Barney to that hallowed list. 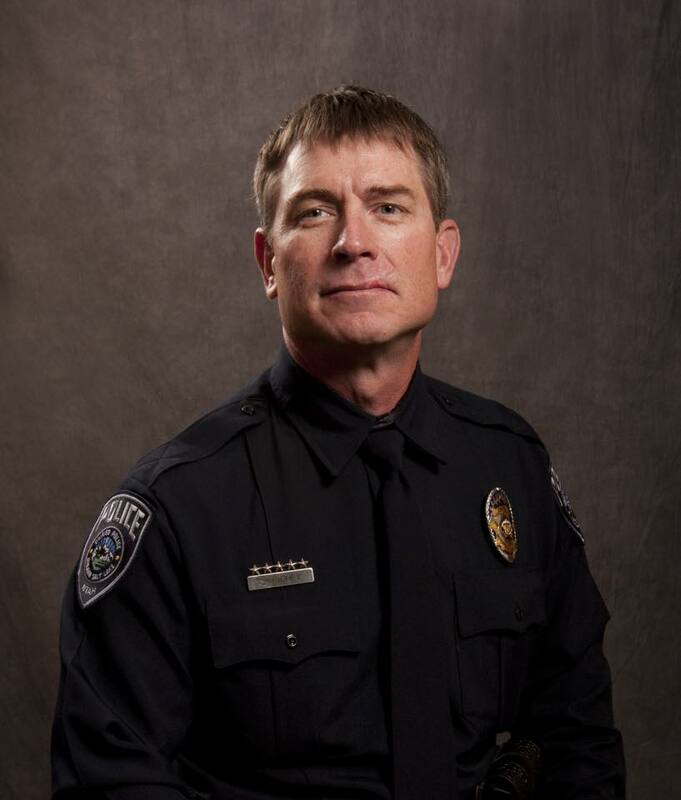 We pray for the complete recovery of Officer Jon Richey, who was also shot in the line of duty today. We will have opportunities in the coming days, weeks and years to pay tribute to Officer Doug Barney for his ultimate sacrifice and Officer Richey for his own valiant sacrifice. Today, we simply offer our prayers for Officer Richey’s recovery and our deep regret for the premature end of Officer Barney’s watch, which fell on what should have been a peaceful Sunday morning. it was a white cop for sure..not a word from Obama. it’s a good thing it wasn’t some black guy that tripped and scraped his knee. Obama and Sharpton would of been all over this.